Reading comic books is an enjoyable experience for kids and adults alike. And thanks to technology, you don’t have to purchase physical comic books to get your fix. The internet is flooded with webcomics, and mobile devices offer an intuitive way to read comics without having to buy physical copies. We recommend sticking to comic book reader apps, which are optimized for reading comic books much better than standard PDF readers. 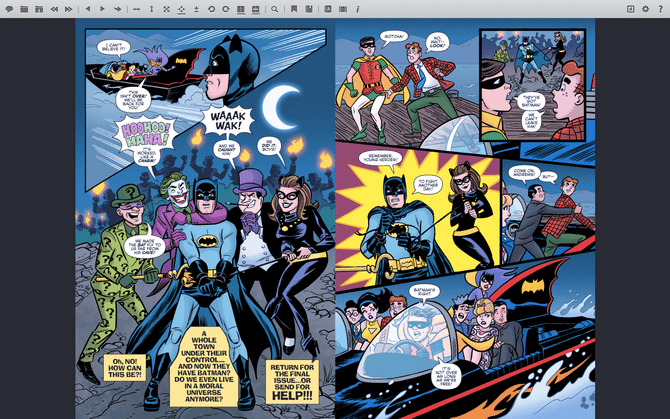 Here are our favorite apps and websites for reading comics on your Mac.